Roofing Contractor Minneapolis: Are You Considering a Fixer Upper? 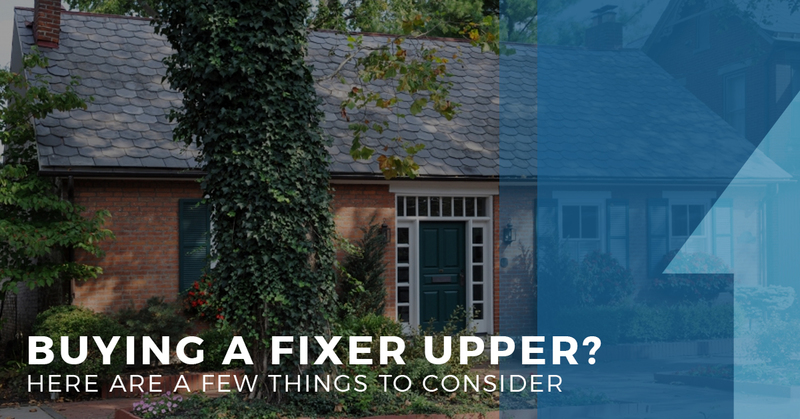 Thanks to a number of home renovation shows on television, people all across the United States are trying their hands at a fixer upper. While these shows are incredibly entertaining, the work that goes into fixing a home can be truly difficult. That doesn’t mean that you can’t do it with a little help, however! That’s why if you live in Minneapolis or the surrounding area and you’re looking for a renovation contractor, the team at UpWright Restoration Services can help! In today’s post, we’d like to take a look at a couple of ways that our team can be of assistance when you’re tackling your home renovation project. Keep reading to learn more! Chances are that no matter who you are, you have some skills that contribute to a successful remodel of your home. If you’re an avid woodworker, you can build the cabinets that will go in your kitchens. If you love design work, you can come up with the color scheme that’s going to tie your whole home together. If you don’t mind getting your hands dirty, you can do everything from landscaping projects to installing new floors to patching drywall. Of course it’s also vitally important to consider the things that you can’t do on your own. The fact of the matter is that there are some tasks that you just don’t have the knowledge or experience to handle on your own. We don’t say that to discourage you by any means, because we know firsthand just what people are capable of when they set their minds to something. Instead, what we’re saying is that it’s important to know which tasks are best left to a professional. In many instances, these tasks include roof repairs or installation, siding repairs, gutter replacements, and the like. The good news is that at UpWright Restoration Services, we can help you to make your fixer upper the home of your dreams! Whether You’re Looking for a Roofing Contractor or a Siding Contractor, We Can Help! At the end of the day, what we pride ourselves on the most is building with care, craft, and conscience. There’s nothing we love more than providing our clients with the services they need to completely transform the look of their projects. To put it simply, it thrills us to be a part of what it takes to turn a house into a home. Take a look at a few of our testimonials to see for yourself what others are saying about the quality of work you can expect from the team at UpWright Restoration Services. With over two decades of experience, we are here to help make your dream a reality. We offer a number of services, so if you’re doing a home renovation or remodel, we would absolutely love the opportunity to help. To get a free estimate for your next project, simply contact us online or give us a call today. We look forward to working with you!